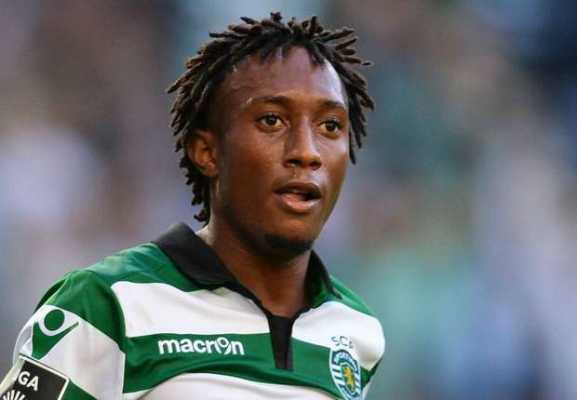 North London outfit Arsenal have got their first summer transfer target to move in for with interest in Spanish La Liga outfit Atletico Madrid star Gelson Martins who is on loan with French Ligue 1 outfit Monaco. Gelson Martins has been on the radar of the North London outfit for many months with an inquiry reported to have been made in the last January winter transfer window but the Gunners could not forge ahead with an offer because of their financial restrictions. Now that the Gunner seems to be ready with some funds in the coming summer window, they could move in for Gelson Martins who could also be available for a transfer as long as he can be guaranteed regular playing time. The North London outfit had secured the signature of Denis Suarez from Barcelona on a loan deal in the last winter window but he has failed to live up to expectations and there are claims that he could be allowed to leave the cub at the end of the season. Gelson Martins could be the man to take Suarez’s space at the Emirates Stadium as he has been condemned to make an impact at the Spanish capital.